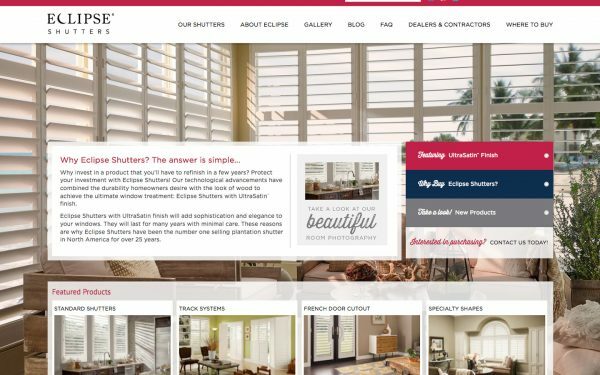 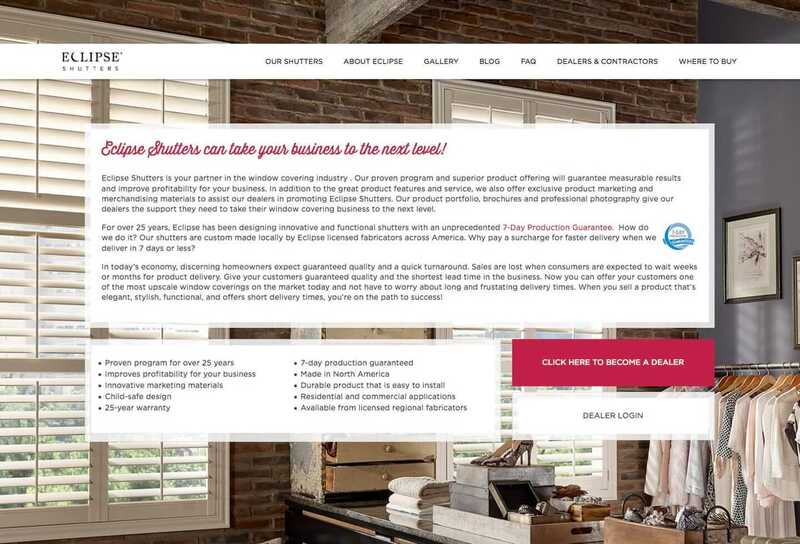 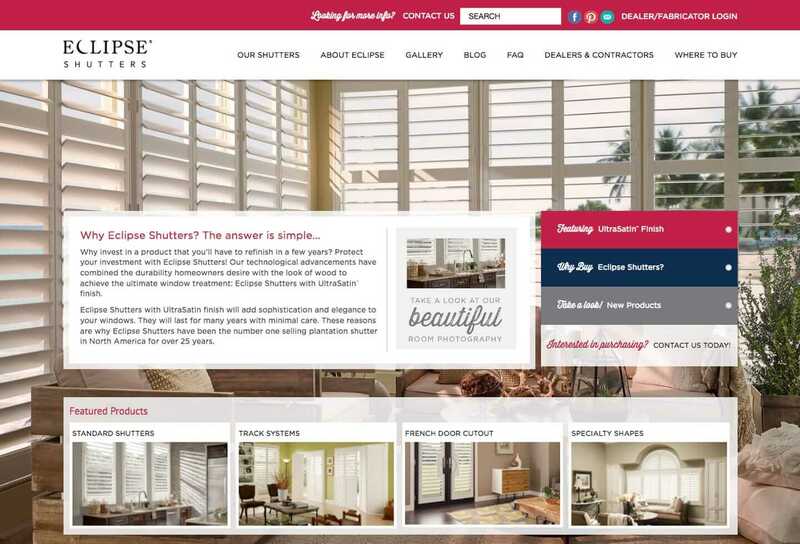 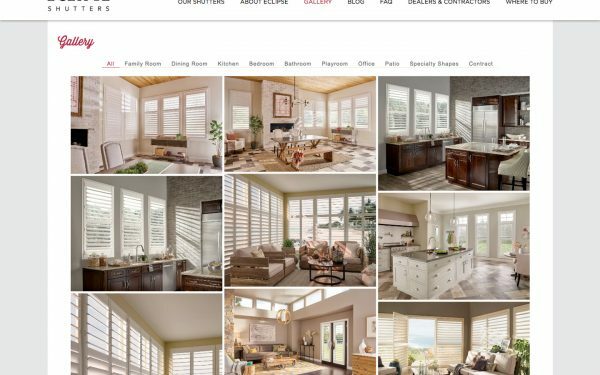 Eclipse® Shutters are the number one selling shutter in North America. 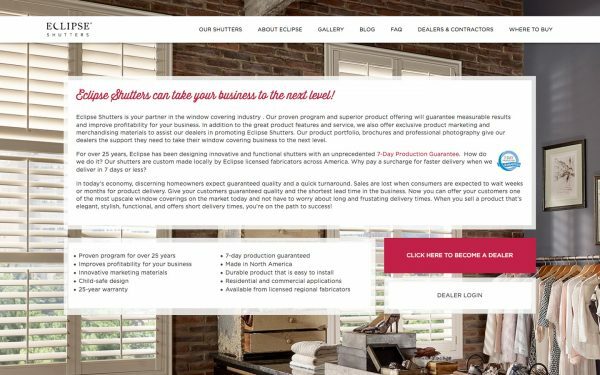 They are the largest manufacturer of custom-made plantation shutters, and the largest distributor of shutter components in the world. 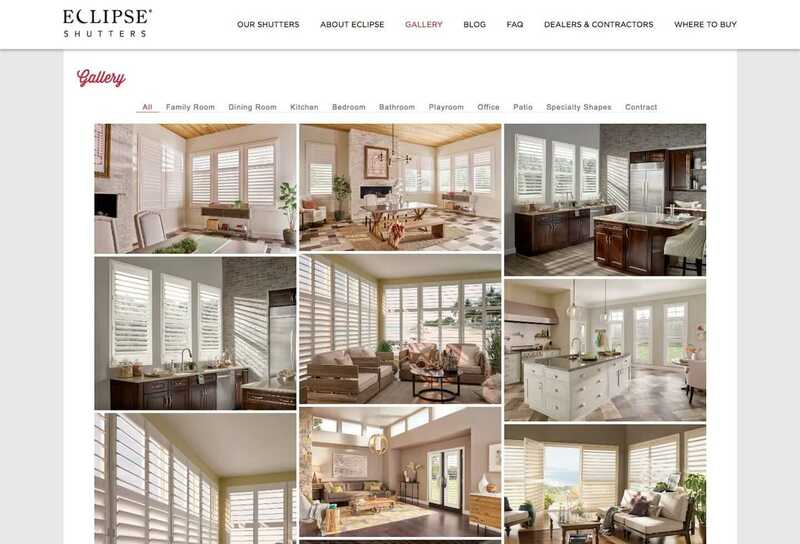 With over 20 years of proven market success, Eclipse Shutters continues to offer innovative design options for not only residential homes, but commercial applications as well.